On Sunday, the newspaper Vedemosti reported  that Facebook will pay Russia's so-called “Google tax,” an 18 percent value added tax (VAT) on foreign companies selling electronic content in Russia. Facebook joins Apple, Microsoft, Netflix, Bloomberg, and around a hundred other foreign companies that have registered to pay the VAT with Russia's Federal Tax Service. The tax, which was approved by the Russian parliament last summer and came into effect on January 1, is levied on companies that sell music, e-books, video games domain names , and a variety of other goods and services online. Russian authorities say the tax is similar to VATs paid by purveyors of online content in the European Union, Japan, and South Korea. 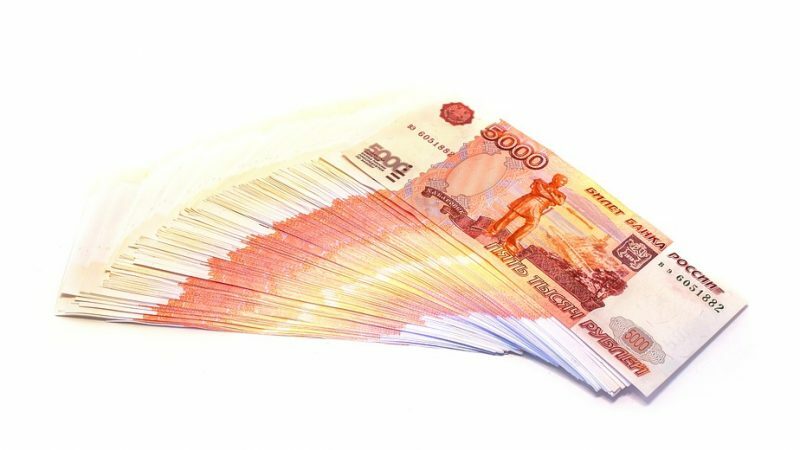 Companies that have registered to pay the tax, which authorities expect will add up to 10 billion rubles (around $174 million) to the state budget annually, must make their first quarterly payment by April 25. Some companies are adjusting for the tax by increasing prices on the online content they sell, transferring the cost of the tax onto Russian consumers: Google, for example, increased  the cost of its Google Drive services by 18 percent last year after parliament parliament the tax. Apple, meanwhile, has not raised its prices in Russia. Similarly, the video game company Wargaming has said that its users will not bear the burden of the new tax. Uber initially asked its drivers, who are registered as distinct legal entities in Russia and therefore taxed individually, to temporarily take on the cost of the tax. After some of its drivers quit  in protest, however, the company reversed policy, saying it would pay  the tax.